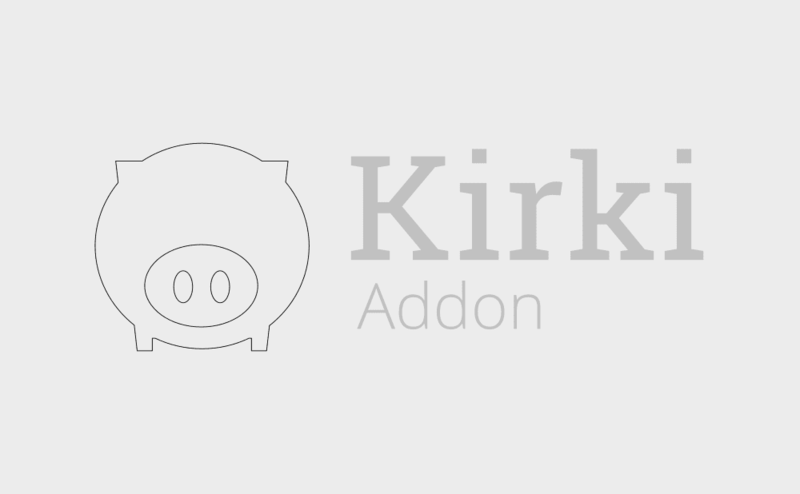 The Kirki WCAG Text Colorpicker plugin is a custom control for for the WordPress Customizer and an add-on for the Kirki Toolkit. For WCAG AAA compliance the link colors should have a 7:1 contrast with their background and a 3:1 contrast with surrounding text, while for WCAG AA compliance links should have a contrast of 4.5:1 with their background text. WordPress Theme Developers can use this new control to automatically suggest and even automatically pick accessible link colors based on the value of a background color and text-color, significantly increasing the accessibility value of their products. The control has 2 modes of operation: Auto and Custom. In “Custom” mode, users see a normal WordPress Colorpicker and can freely choose a color for their links. No calculations or suggestions are made when in custom mode. In “Auto” mode, users can pick a hue for their links. The saturation and lightness are then auto-calculated and the best possible color is automatically applied. By clicking on the “more details” link, users can also choose from a list of colors that comply with AAA and AA rules.